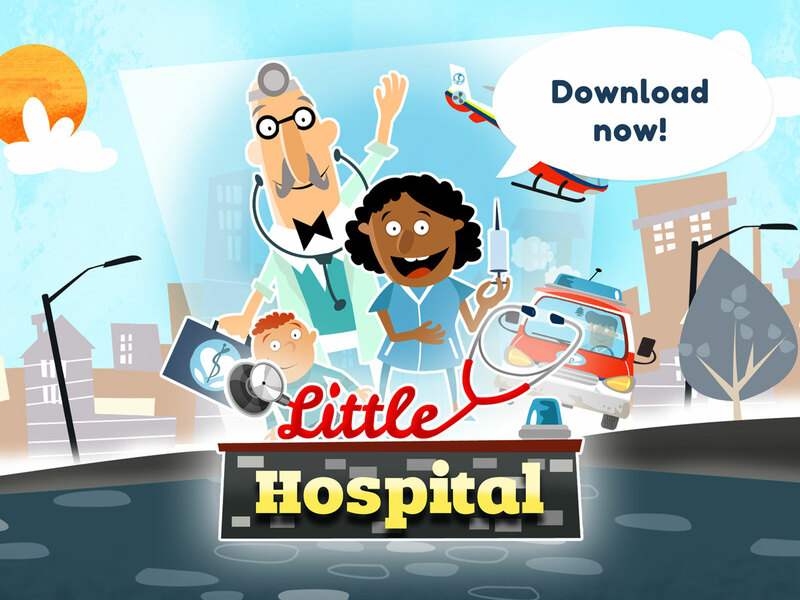 In the app “Little Hospital” kids can discover a busy medical center full of surprises and fun! 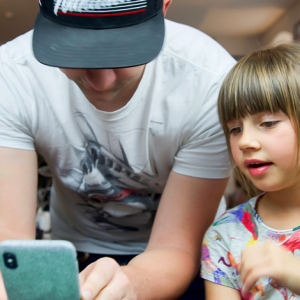 From the reception to the operating room, this app encourages your child to explore! 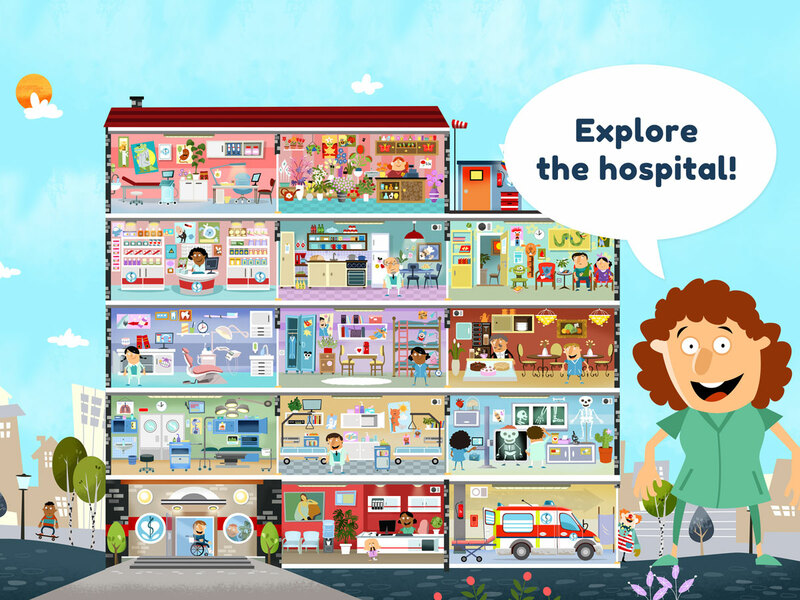 Little Hospital is a colorful and fun hidden object game optimized for kids. 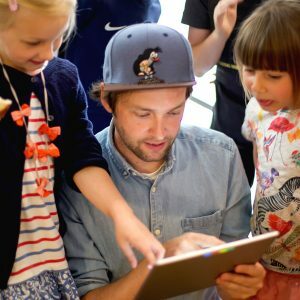 This app all about exploration and discovery: the kids can move freely from one room to another, experiencing the app in their own time. 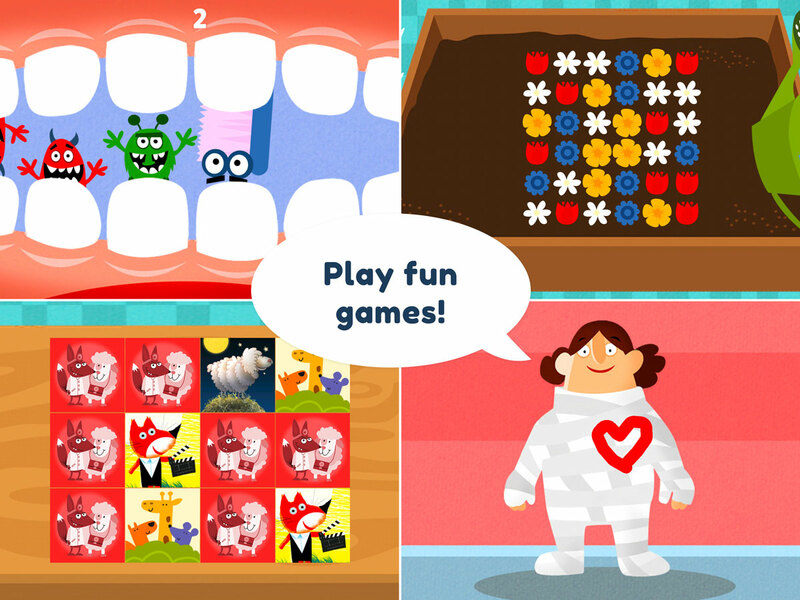 Each room in the hospital has animations and fun little games like coloring and puzzles. 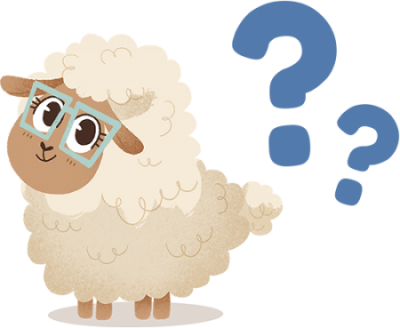 Meet doctors, nurses, dentists and florists. 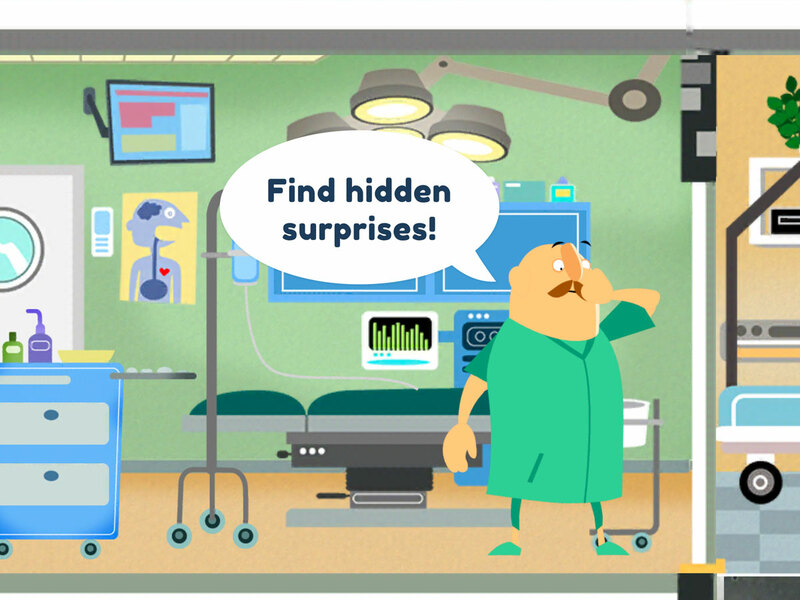 Try out the X-ray machine to see what lies within! 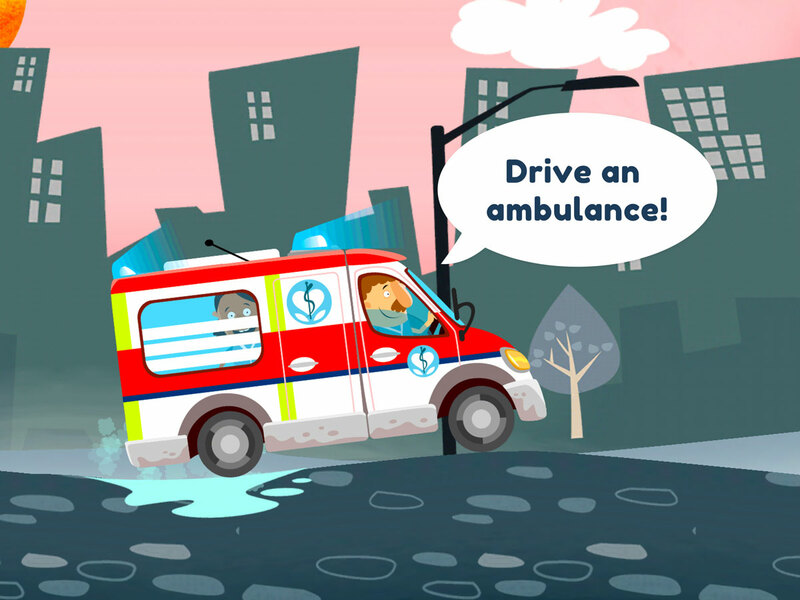 Put the peddle to the metal driving an ambulance through town! 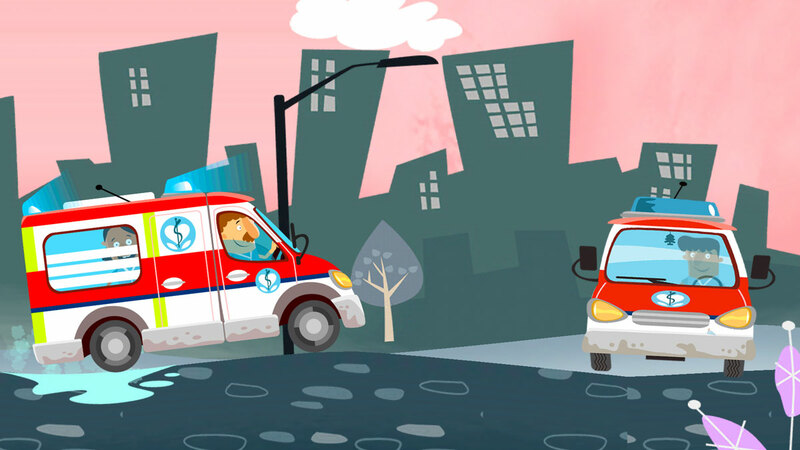 Help out your fellow kids with their injuries after a skateboarding accident.